The largest single-volume English dictionary in print celebrates the extraordinary breadth and changing nature of world English, with more than 725,000 words, meanings and phrases. 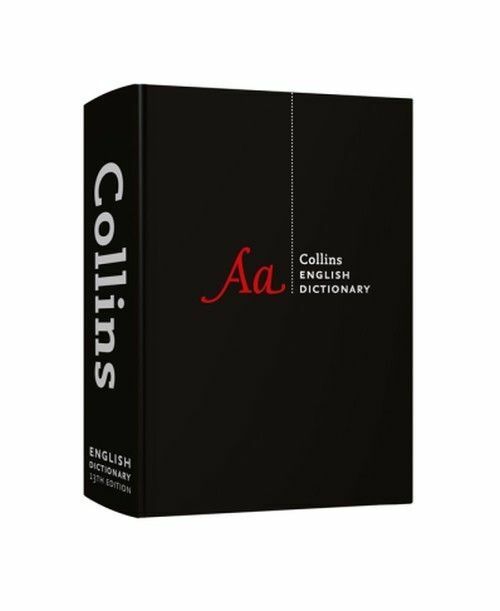 The Collins English Dictionary is a book to be treasured, no home should be without one, The Times. Updated with all the very latest new words and senses, this is an unparalleled resource for word lovers, word gamers, and word geeks everywhere. It draws on Collins’ extensive language databases and covers many literary and rare words useful for crossword solvers and setters as well as Scrabble players. 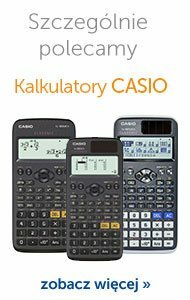 Ideal for use at work, at home and at school new words, new meanings and new uses are tracked by Collins’ lexicographers who monitor language change around the world. 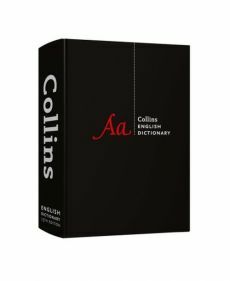 This along with suggestions from the public on the award-winning collinsdictionary.com, ensures Collins English Dictionary truly is the home of living language. More place names and biographical entries with over 8,500 place names and 5,500 biographies you will encounter thousands of fascinating facts and figures at your fingertips. The latest edition is beautifully designed and printed, and is surprisingly light and easy to hold. Designed for day-to-day use, with a clear layout and virtual thumb tabs, it is also available in flexible formats to suit every user in print, as a Kindle dictionary and an iOS app.